Who better to guide us through our Sales Tools than some of our top Business Builders. 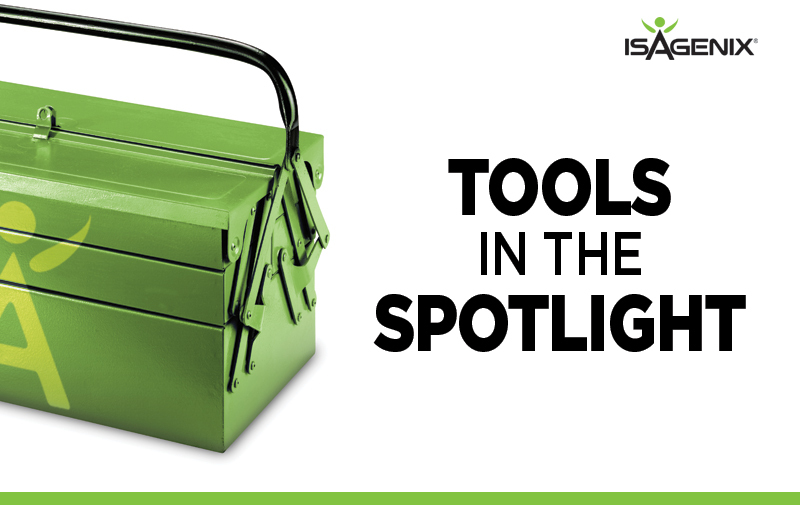 In a series of articles, these leaders will tell us how they use our tools, how the tools have helped them grow their business’ and why they recommend that their teams use them. I thoroughly enjoy building a network marketing business from home, on my terms and my hours, it has just given me so much freedom to live my life and spend time with my daughter. Everyone needs what we have, everyone desires freedom… it’s time to show the people what we have. The tool and pdf, ‘How to Host a Launch Party’ is an awesome step by step guide to a successful launch party. Having this guide and following the steps takes the stress out of planning an event. Basically, all you need to do is follow the steps and you’ll get bums in seats. This tool has been created by professionals and leaders within the industry. You are getting value from pioneers within the industry. There is a quote from Eric Worre “Success leaves clues” or in our case, a fabulous tool for you to use and duplicate throughout your team. In this business, your team does as you do. You cannot expect your people to do something you are not prepared to do. This tool is a way for you to present yourself and your business to people in a comfortable and social setting. Holding events and speaking to people in person also helps you establish relationships with your prospects which is key! My advice for people wondering why hosting launch parties are so important is that they need to remember to Lead from the front! I hold events and coach my team to do the same. Not everyone will want too and that’s ok but be there for those who do, ultimately get your engine burning and keep going, each Launch party will pick up momentum. Stephanie McKittrick is a 1-Star Golden Circle, Crystal Executive. She is a single mother who works full time on her Isagenix business. Before working at Isagenix, she reached a high level in her previous MLM company. She had reached the top and built a large and successful business but was eager to join a company where she was passionate about the products. She was so eager about these once she had tried them, that she wanted to share them with everyone she could find.